Hello, Friends! I hope you alright. 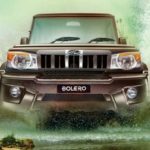 I am your vehicle guide is here as usual, and today I am going to Explain The Mahindra Scorpio Information In details such as On-road Price List, Key Features, Mileage, top speed etc. 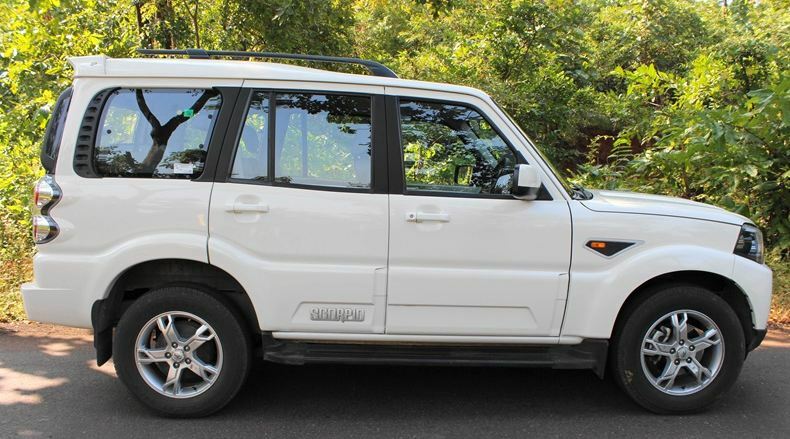 That all kinds of information are genuine and reliable, that is very helpful to you for buy or sell this model Mahindra Scorpio, So are you ready for that my friends. Ok so Let’s move on our topic step by step. 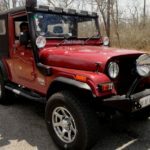 Mahindra Scorpio S2 designed with the m2DICR 4 cyl 2.5 L, 4 stroke, Turbo Charged, Direct Injection, Common Rail Diesel Engine And Mahindra S4, S4+, S6+, S8, S10, S10 AT designed with mHawk 4 cylinder Engine, Variable Geometry Turbocharger with Intercooler, 4 valves per cylinder, Common Rail Direct Injection Technology engine. 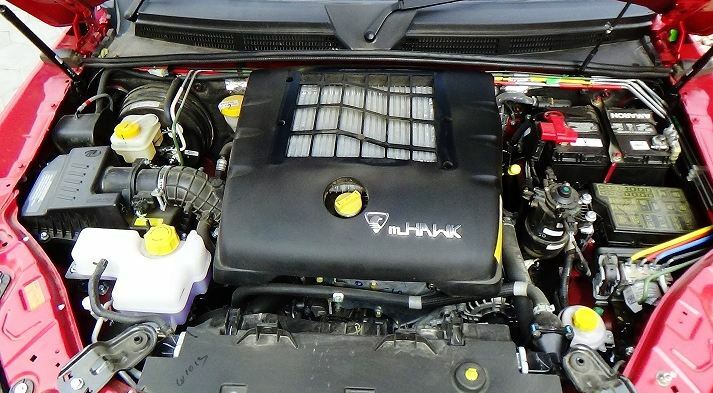 The Mahindra Power mHAWK Engine provides 88 KW (120 BHP) Power and 280 NM torque for a powerful drive. 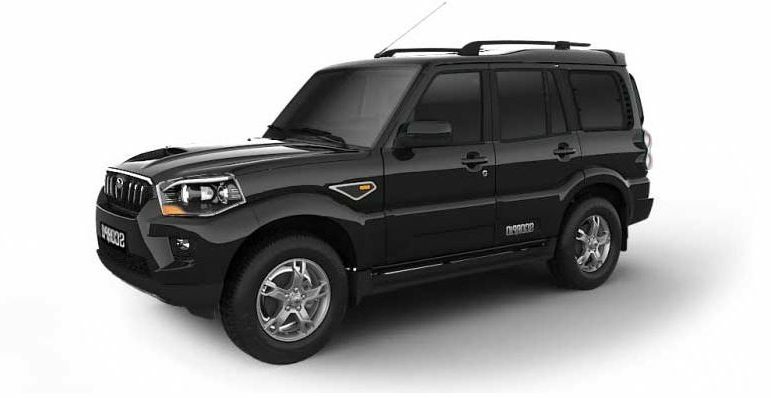 The Mahindra Scorpio Transmission is smooth and reliable. 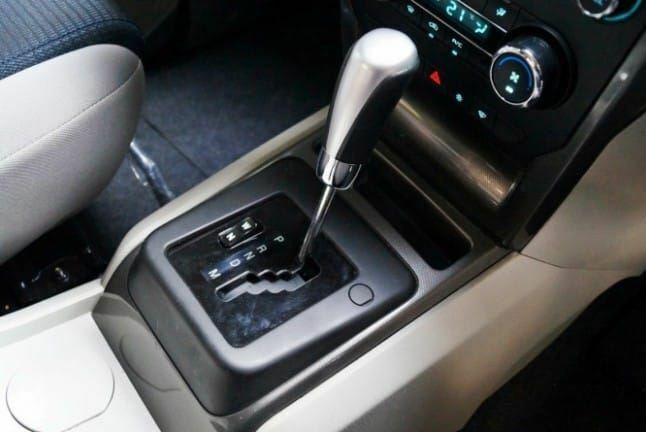 It has 6 Speed Automatic Transmission, so you can enjoy effortless driving in the city and best for the long drive, this transmission system is available only in S10 AT Model. 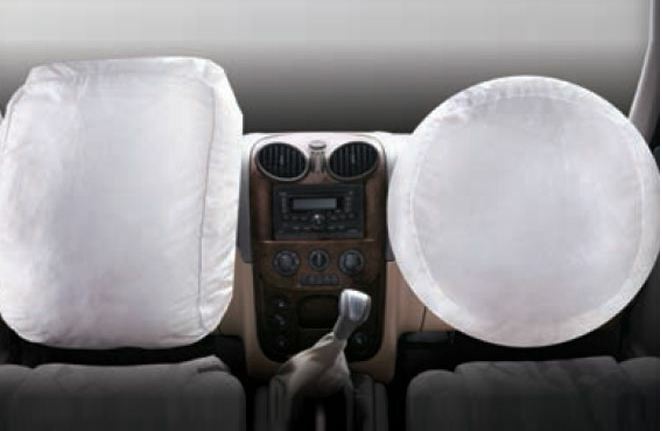 Now here I introduce the Mahindra Scorpio Safety features, It has a Dual front Airbags, So that protects you, so you can enjoy your Every journey safe and secure. 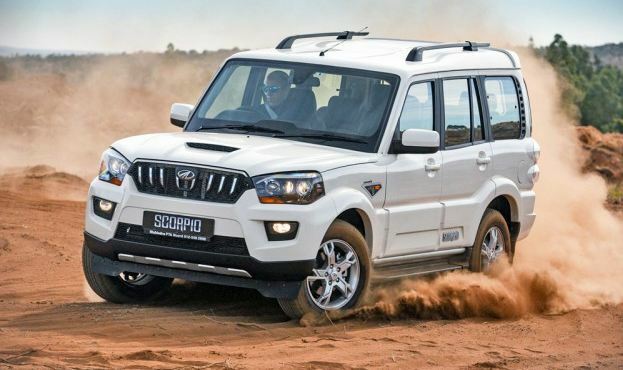 Mahindra Scorpio Four Wheeler engineered with Intelli-Hybrid Technology, It helps reduce fuel consumption by monitoring engine with electric power during acceleration by automatic switching the engine off while the Scorpio is stationary and by reusing recovered brake engine. 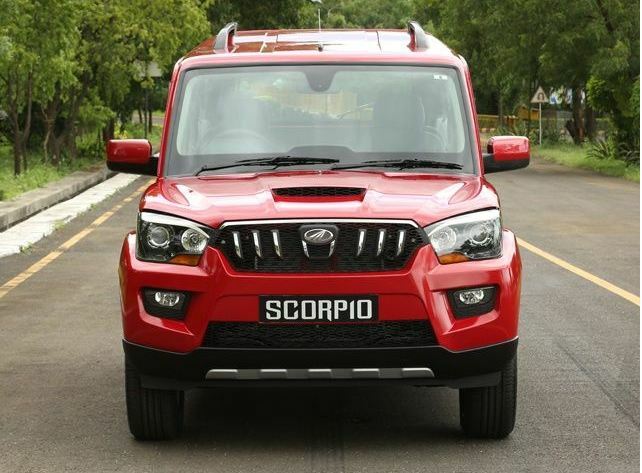 The Mahindra Scorpio designed with the intelligent sensor. 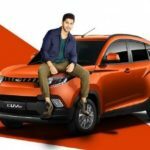 That sensor turns the head lights on or off according to light condition. And manage the wiper speed according to the intensity of the rain. 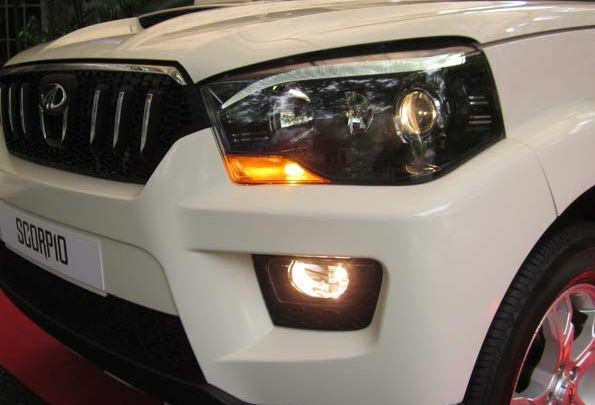 The Mahindra Scorpio Exterior features such as Dual projector headlamps, LED eyebrows, New grill, Bonnet scoop, LED taillamps, Road Armour bumpers, 17-inch alloy wheels, Silver-finished fender bezel and Two-tone applique on the rear door. 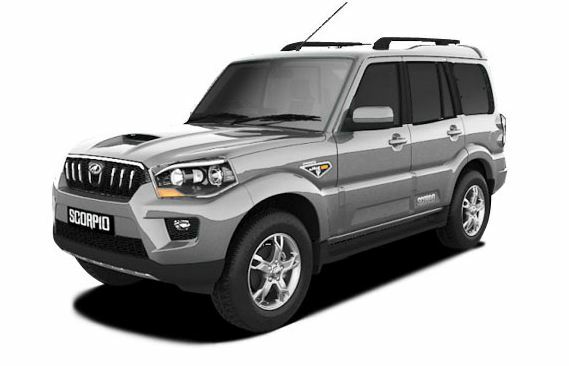 The Mahindra Scorpio Interior designed with these Main features such as 6-inch touchscreen infotainment system with in-built GPS Navigation and support for Bluetooth, CD, USB, DVD and Aux, Sport steering wheels, New dual tone dashboard, Blue-gray interiors, Chrome finished AC Vents, Automatic climate control. 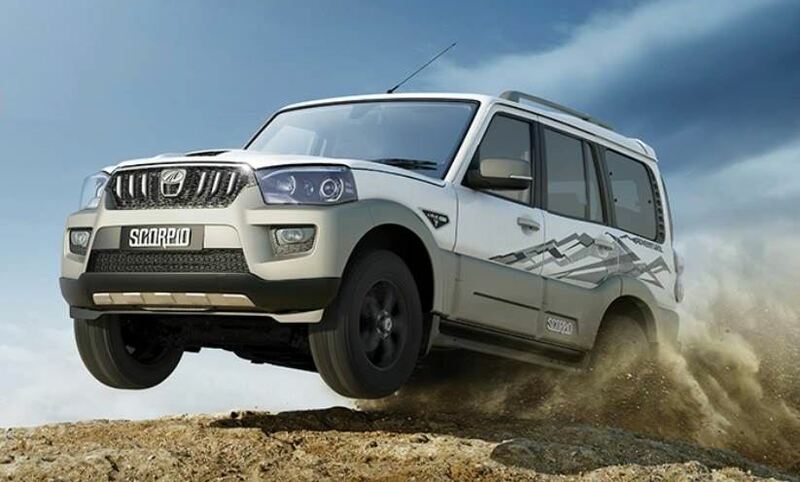 Mahindra Scorpio S2 Price is Rs 7.98 lakh. 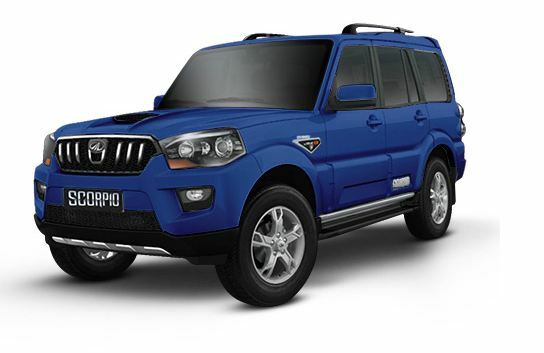 Mahindra Scorpio S4 Price is Rs 8.60 lakh. 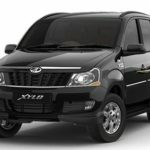 Mahindra Scorpio S4 Plus Price is Rs 8.70 lakh. 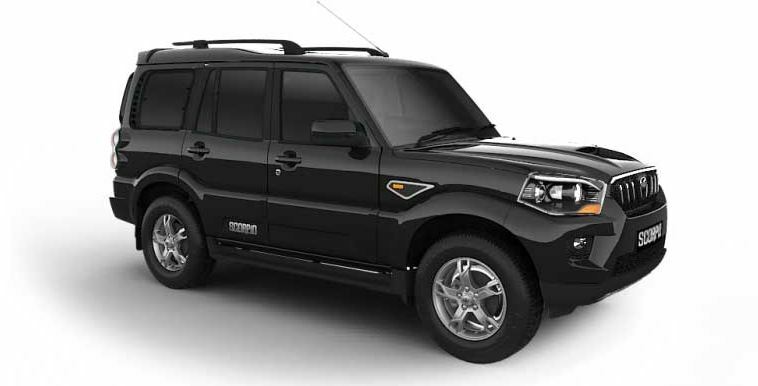 Mahindra Scorpio S8 Price is Rs 10.84 lakh. 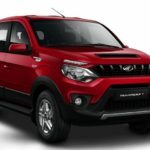 Mahindra Scorpio S10 Price is Rs 11.46 lakh. 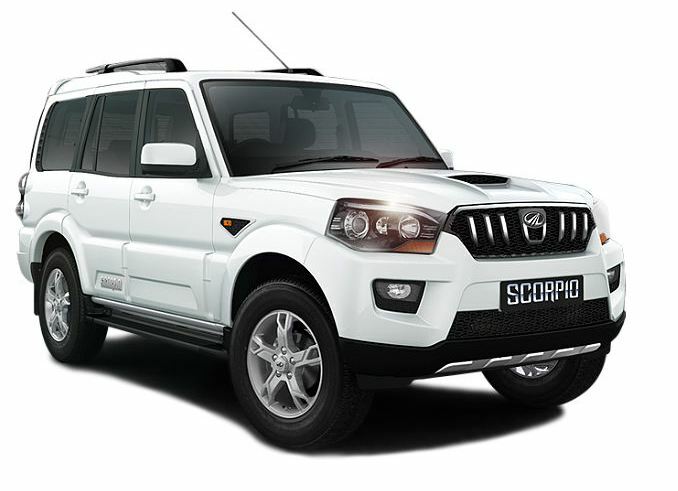 Mahindra Scorpio S10 AT Price is Rs 11.60 lakh. 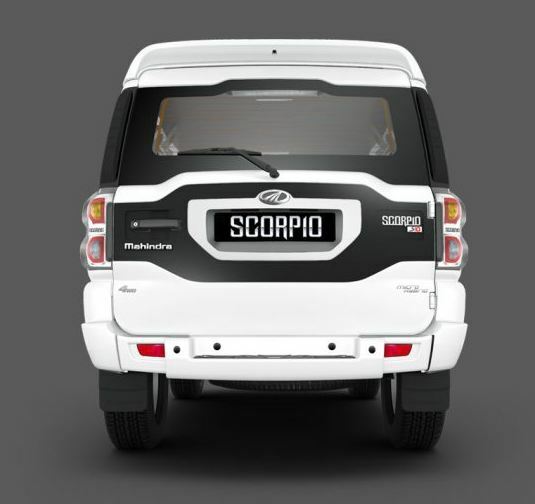 Here in that below video, you can get the Mahindra Scorpio, Complete details, and review. So must watch it, friends. 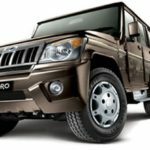 That’s all about the Mahindra Scorpio Vehicle, I hope you like it, But if you have any query regarding this article, then please comment below in the comment box, I will solve your problem solution as soon and if you like it so please share with your friends and on social media, Thanks for visiting our site and stay tuned with me for more stuff like.